Earlier this year, taxi drivers in Nairobi launched attacks against Uber driver partners. The drivers were protesting increasing competition from the taxi hailing service. 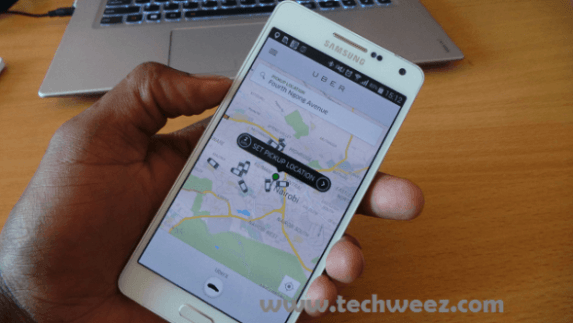 Uber, launched in Nairobi in January 2015 and has gained traction in the market owing to tweaks to the service. All around the world, Uber has been synonymous with cashless payments only adding cash payments in Hyderabad, India. Nairobi was the second city in the world where Uber begun accepting payments made through mobile money services or cash. The local version of the service also allows enterprise users to tap in with the business mode presented on the app. Following the attacks against Uber drivers, the government through the spokesman Ministry of Interior issued a statement stating the government is aware of the attacks and has launched investigations on the nature of the attacks, promising the perpetrators will face the full wrath of the law. The government further stated that business rivalry should be handled through legal process and not through attacks or intimidation. According to Business Daily, six individuals directly involved in the attacks were arraigned in court and face charges of and malicious damage to property. The court ordered for the six to remain in police custody until Friday pending review of the case.